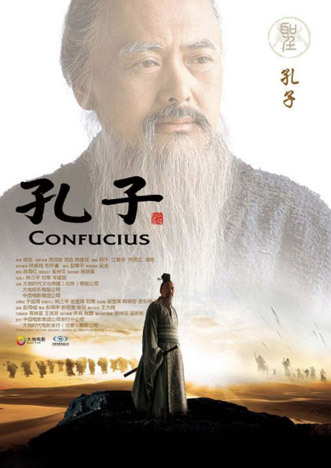 Confucius or Kong Qiu ( Master Kong) as he was Known was a Chinese thinker Philosopher of the Spring and Autumn period of China ,China was made up of various countries and each region had it's own rulers .Master Kong was a descendant of the Lu Kingdom ( Now China's Shandong Province). He was involved in Governmental issues ,he thought that the government should look after it's people and provide good education and set out moral values for the families thus giving people a better understanding of life .So in turn they would respect there fellow man . Truth be told Master Kong is responsible for the way modern China was moulded and his thinkings have been ingrained in Chinese life for hundreds of years ,his influence on Western thinking is also relevant to as Education and morals world wide today are in effect set as Master Kong had envisaged them over 2500 years ago. Master Kong was born in 551 BC AND died in 479 BC so as to what went down so to speak is a hard act to confirm. 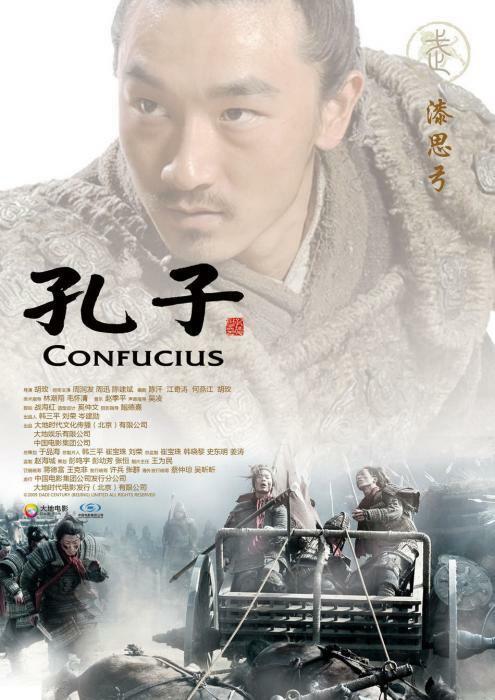 Chinese history has documented the stories of the Kingdoms and the warring families and factions which eventually became China . 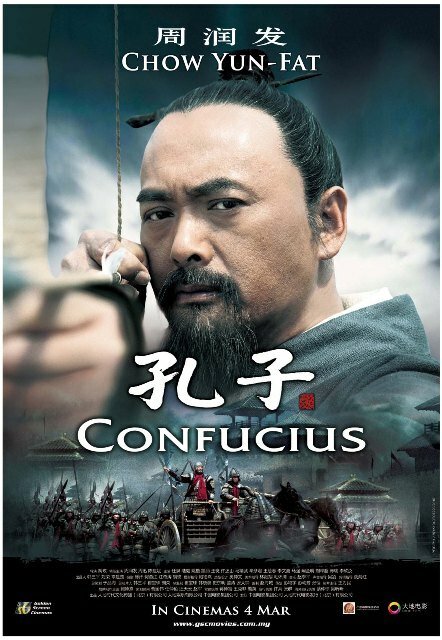 So I was surprised when a film was announced and the one and only Chow Yun Fat would play the titular Philosopher. 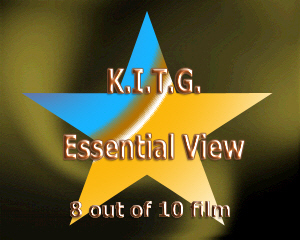 Now the film comes in at a mild 2 hours (Not long to tell the story of the worlds greatest Thinker) and surprisingly it does not become mundane as I thought it might (stupid me this is a film with Chow Yun Fat ) .The film starts with Chow as a humble advisor who lives the simple life teaching his morals to a band of dedicated Students who are besotted with the great Man. It's through his relationship with the Lu Royalty that he becomes the Interior Minister to the court after saving a young slaves life ( he was meant to be buried alive with his masters dead body along with all his other followers) . Within the kingdom there are three noble families who have as much say in the ruling of the state as the King does.It's these three families that Master Kong must try and convince of his thinking and morals more so as the King is a Good friend of his already. Master Kong's professionalism is once more again proven when he reclaims back three land masses from the rival Qi Kingdom ,who had taken them some three decades before ,but what’s more poignant he does this with out a single life being taken as he engages in a battle of wits between the two rulers. Qi has surrounded the Lu party with more then five hundred chariots and infantry and Master Kong dispatches them by using some peasants with branches who create a dust cloud so that the Qi army think they have a battle on there hands if they engage. So Master Kong was a Strategist to and his thoughts on battle are realized in a quite graphic scene which will leave you stunned. In the end the Master Kong's philosophy gets to much for the Noble families and he is sent a broken Jade (signifying a parting of the ways) it's with this that the start of what many will remember the stories of Confucius for . Kong leaves his family and sets of to travel the lands spreading his word of Moral issues and Education and right and wrong. As he leaves he is followed by one of his disciples who in turn is followed by all his disciples .It all looks hunky dory as they travel to far off lands and meet the rulers of Wei Kingdom . 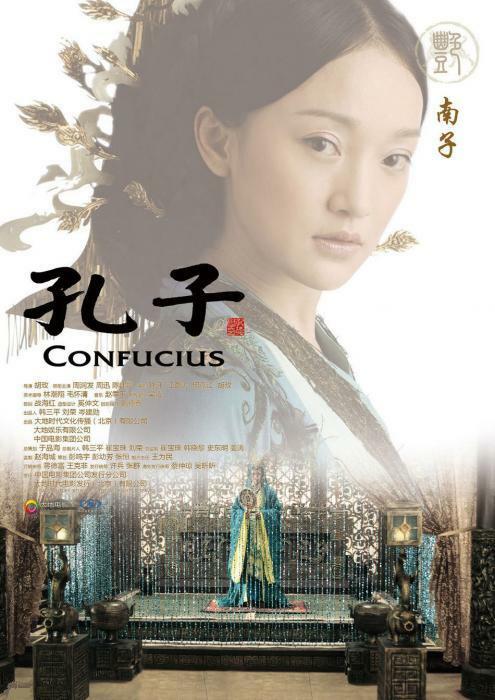 Master Kong is offered shelter food and a academy so he can teach the Wei People his thinkings ,but Master Kong is no fool and realizes that the true ruler of Wei is a young Concubine of the King called Nanzi ( Zhou Xun). 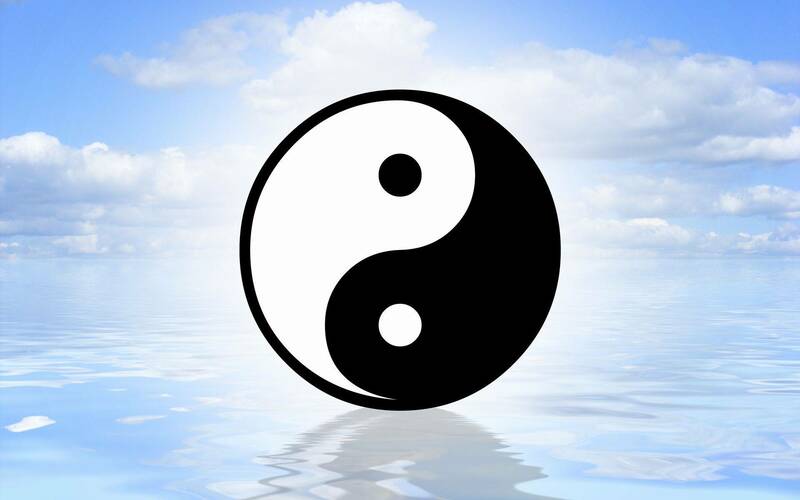 Upon Meeting her he can see all is not well in the Kingdom and gets his disciples and leaves ,just in time as well as war is about to happen in Wei and things will change. Now the thing here is that as Kong travels he and his Disciples go hungary and live in squalor as they try and survive . In some states they are driven away and at one point things get pretty desperate for the master and his men . Meanwhile in Lu the King is in trouble as invasion is imminent and there only hope is the Strategic planning of Master Kong. But considering that they themselves have exiled him they send for one of his disciples ,a Battle proven soldier and strategist . While away Master Kong's fellows are engaging in helping fellow men and many get rewarded with food ,also two of his closest followers are given the opportunity to rule within a army after saving some Royalty. As envoys arrive to ask Master Kong back he leaves behind some close friends who have set out to spread their own teachings from their master. Sadly it's not all happy endings for all but Master Kong arrives back in Lu his home land and he lives his days out teaching his morals to many students without engaging in political affairs any more. Now this film was not all well received as some might think ,it's release was delayed at the start and ancestors of Kong Qiu have caused trouble over the films action scenes and and how the possibility that Kong had sexual feelings for Nanzi. Truth be told I think without the action and controversy of his Strategic planning the film would have pretty dismal. And I for one would have given up I am sure ,Now if your saying that these things should have not been shown then how can you portray the time line that Kong Qiu lived in. It was a turbulent time of warring states. I must admit given the story more should have been made of his travels as he was away from Lu for many years. So maybe the makers should have been braver and made a 3 hour epic or two parter. 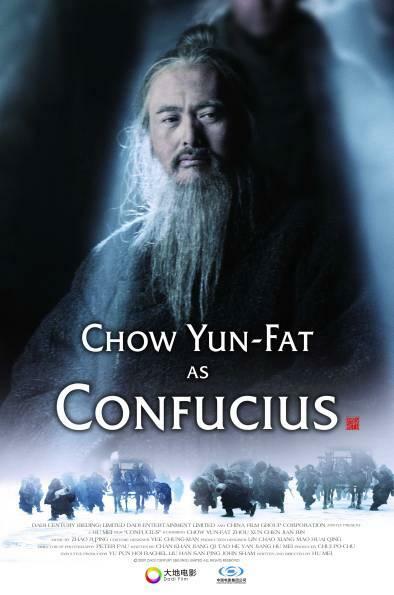 Chow Yun Fat was great in the role though again Chinese historians and relatives of the Kong Family have not approved of him in the role ( come on who else could play such a important role?) 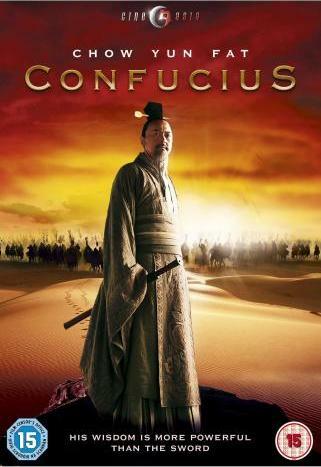 I for one liked the film and and it gives a good insight to the man they call Confucius ,of course you should read more notable facts of the man himself to find the wisdom of Confucius.